The "Click On: TV 1 Elt DVD" and the "Click On 1: DVD Activity Book" constitute a short listening and speaking course for learners of English at beginner level. 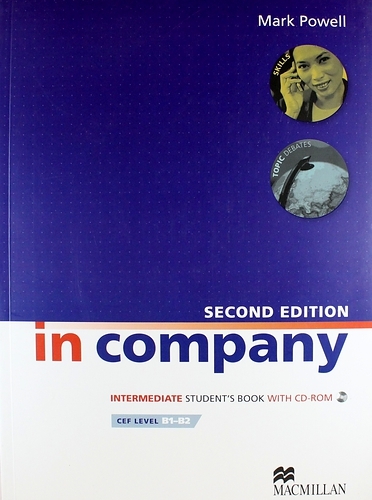 The video reviews and consolidates the material taught in the "Click On 1: Student`s Book", and enhances the learners' grasp of everyday conversational English. The DVD contains: 10 units which have been shot and edited in the style of a TV magazine, each one dealing with language material presented in the corresponding Click On I Student Book unit. Video clips of all the songs found in the Audio CD which accompanies the Student's Book. The story of Robin Hood in 7 episodes, presented through vivid and colourful animation. The DVD Activity Book contains: Warm-up and presentation activities. Comprehension and consolidation exercises for before, while and after viewing the video. Speaking tasks which allow students to practise everyday English conversations. An introduction with suggestions and guidance on how the material can be used in the classroom. The DVD Activity Book Key is incuded in the "Click On 1: Teacher`s Book".